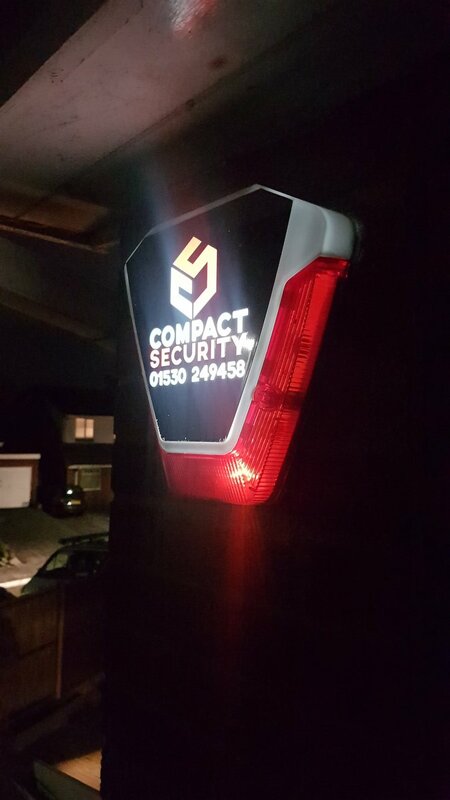 At Compact Security systems we pride ourselves in helping to ensure that you, your home and possessions can be protected 24 hours a day from burglars or intruders. Our systems are designed to prevent intruders breaking into your home and property, and we offer a range of options to best suit your requirements and circumstances, each system is aesthetically pleasing and simple to use. Our Burglar alarm systems are installed to the highest Quality and offer the following. Parts and labour Warranty for your peace of mind. Offer the ability to control your system from your mobile phone. Illuminated Bell boxes fitted to the Front and rear of your property. Compact Security offer a comprehensive range of easy to use sophisticated serveillance products to protect you and you home which offer. An access control system allows you to control who has access to your premises. Access control systems can operate doors, gates and barriers and are available in various installations. High standard exterior security lights can offer real peace of mind to both home and business owners, providing a sense of safety and a warning signal to would-be, night-time intruders. We can undertake the takeover, repair and upgrade of systems and offer the following services. Or click below to use our contact form here . Alarm system notifications on the @samsung frontier smart watch!